Our family day farm trip! So, we were losing our minds as a family this past weekend. A few days of rain, trapped inside with two small kids, and it was starting to get ugly. 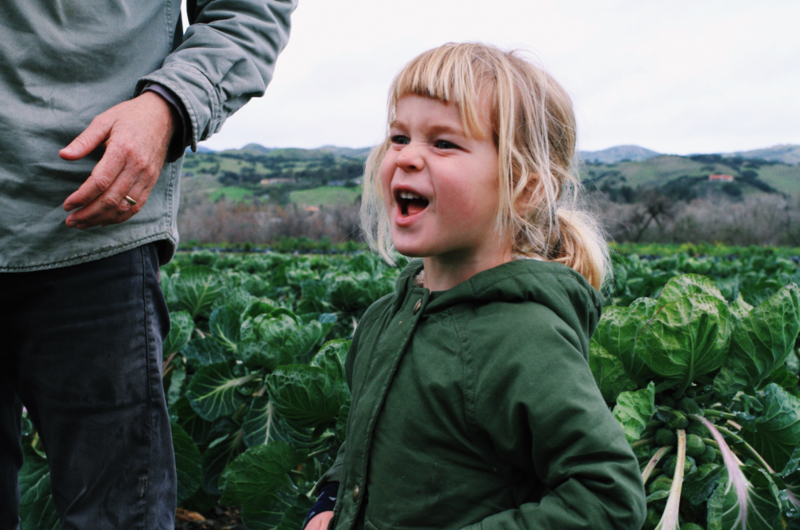 We decided that we had to do something and it didn’t matter if we got wet or not, so Jason and I threw the kids in their rain boots and drove north to my dad’s farm on Nojoqui park road to give him a few small helping hands harvesting his broccoli. It was nice. The kids came back to life, and it was honestly magical how the rain stopped the moment we got out of the car, and then even more magical as it started up again the moment we got back in. We had lunch with my dad and brother at this little Mexican restaurant we always stop at in Buellton. It’s super kid friendly! Afterwards, we went over to Jose Alcantar’s field to see how the lettuces and cilantro that was going into your farm boxes. Of coarse, it was beautiful! Jose’s produce is usually always 100% GORGEOUS. We picked our own Brussels sprouts for dinner and had so much fun. When the Brussels sprouts plants are almost as tall as the kids, it must be pretty rad for them. At that point, it was super hard to walk in the mud, Bodhi was getting messy and we were ready to hit the road. Our day was rad! We basically we basically stayed dry, and regained our sanity as a family. It’s moments like these that really make us feel blessed by this little life that we are leading and the opportunities that it affords us to get our hands dirty and our boots mucky out in the fields. Here to the left is Tom Shepherd or Pop Pop Tom working hard out in the rain! Above is Jose Alcantar showing off the fresh lettuces he harvested. Before Jose had his own farm, he was working for Tom! Back when I was a super little one. 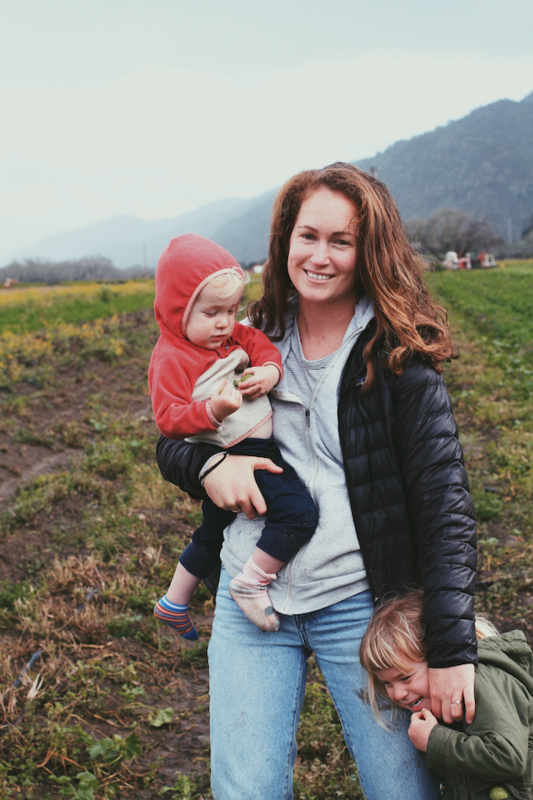 Now they both have their own certified organic farms and are super stoked! Tom’s farm is so green and magical right now! When the mud starts to pour inside the boots I think it’s time to go. 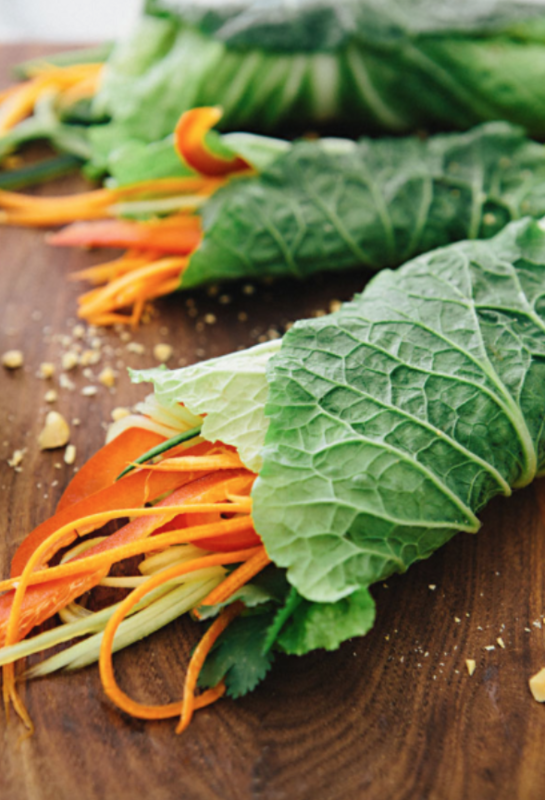 Last week we did a kale recipe contest and we got some awesome recipes. Congratulations to Jamilia Gonzales! She wins the $50 credit! We chose Jamilia because we felt that we don’t see MANY awesome recipes that where you sautée kale. 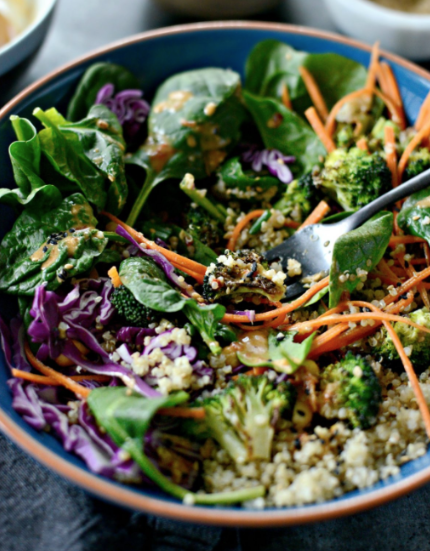 It’s actually super inspiring because we basically only eat it raw over here in salads. Who’s with me on that one?! And all the ingredients in her recipe is right up my ally: sausage, rice, kale, salt. And if you’re feeling groovy you can spice it up with garlics, soy sauce, & more. Also, how cute are her photos?? 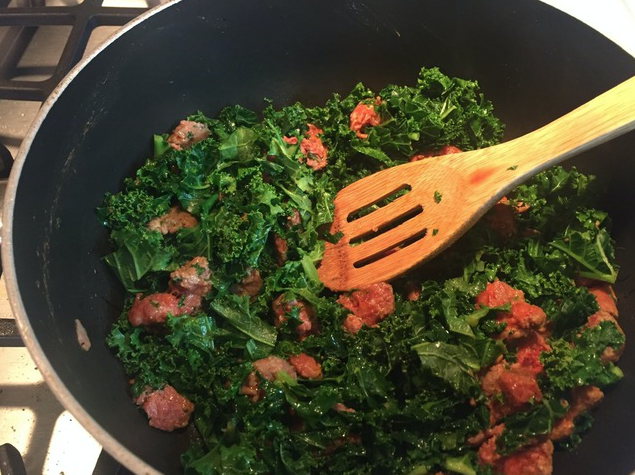 Mix first two ingredients in a large sauce pan and cook on medium for about 4 minutes until kale starts to wilt and sausage starts to exude oil. Add salt and red pepper as desired. A little plain yogurt or chutney would also be nice.